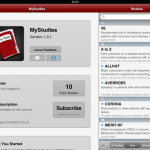 Journal Club is a good app with an excellent premise and ideation. The main issue facing its utility and acceptance as a mainstream app is the number of articles included. 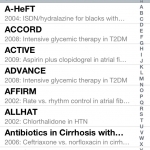 As Wiki Journal Club grows, the usefulness of the associated app will also grow. 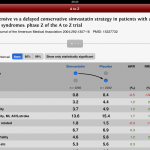 There is a need for apps like this to help summarise complex research papers for doctors on the frontline.